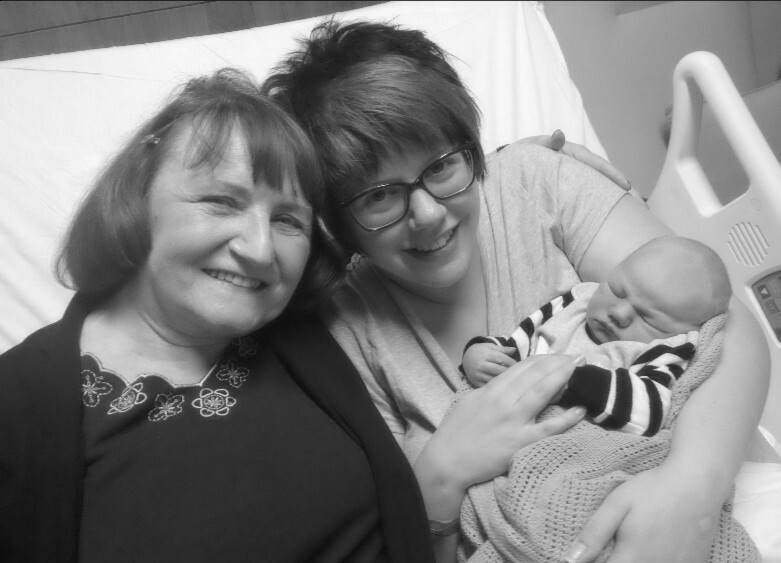 When I had Baby Lewis back in January we received so many messages saying "Congratulations on your new baby" but also many people said at the same time "Treasure this time as it goes so quickly". At that point I was a brand new mum feeding Baby Lewis every 2 hours and looking after his every need and when people told me that he'll grow up so quickly I remember thinking "Yeah whatever". However now I'm sitting here with Baby Lewis to my side and thinking "How the heck are you seven months old already!". It's so exciting watching him develop and grow in front of my eyes but at the same time there's a small part of me going slow down I still want to cuddle my little baby. 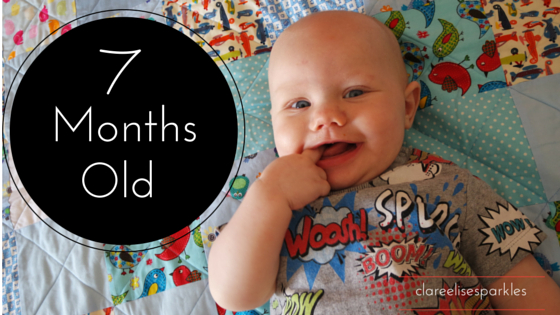 Over this last month we've started the weening process. He tells me when he likes his food by eating it quicker than quick but with also either knock the spoon away from his mouth or screw his little face up to let me know that the food is below par! Nappy changing time is now becoming more of a challenge. Getting him to lie in one position for a whole 5 minutes takes skill and patience. Distraction is key, otherwise before I know it he's rolled over, the nappy's hanging half off of him and he's off to try and crawl! I found that Huggies wipes are a great way to keep him occupied during this time as he likes the rustling noise that they make. As you can see Baby Lewis is now sitting. He absolutely LOVES his quilt from Daisy's Little Attic . My super fabulous friend Faye set about making these lovely quilts a few months back and I was absolutely over he moon when a special one landed on our doorstep here in Dubai for Baby Lewis. At the time he was still a little to small to enjoy it. However now we have it out for playtime and he loves rolling about on it and looking at all the pretty pictures and colours. 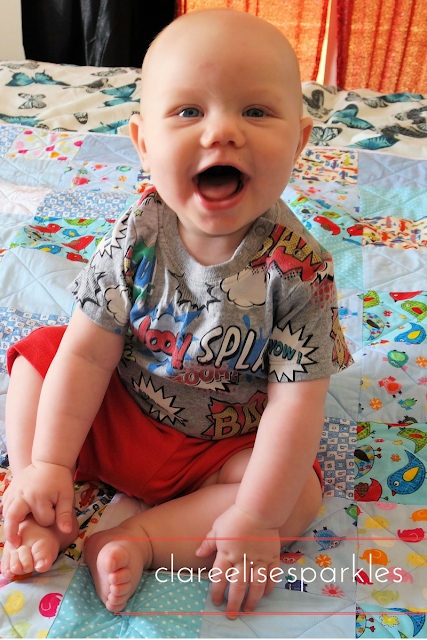 Definitely check out Daisy's Little Attic if you are a mummy as the quality of these quilts is absolutely awesome and they make a great keep sake for your little one.